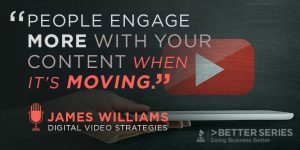 James Williams of Digital Video Strategies, tells us why doing business better means having a strategy in place for video and knowing how to utilize the content in order to increase customer engagement. 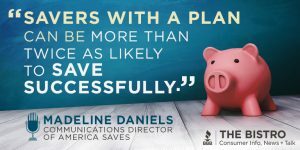 What’s your dating strategy? 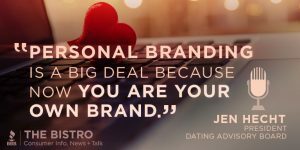 Jen Hecht, President of Dating Advisory Board says we all need one and it should look very similar to the strategies we use in business. Join us at The Bistro and learn how business and love go hand-in-hand. John Huston, polar explorer and speaker inspires companies to stretch and conqueror every challenge by inspiring them to go the distance. Tune in to this episode to join Mr. Huston in going where most have never gone before.